If you're interested in working with me, please fill out the form below as thoroughly as you can. It will help me get a clear idea of your requirements, and if we're a perfect fit. MY PACKAGES ARE PERFECT FOR SOMEONE WHO ALREADY HAS A CLEAR VISION & KNOWS WHAT THEY WANT. 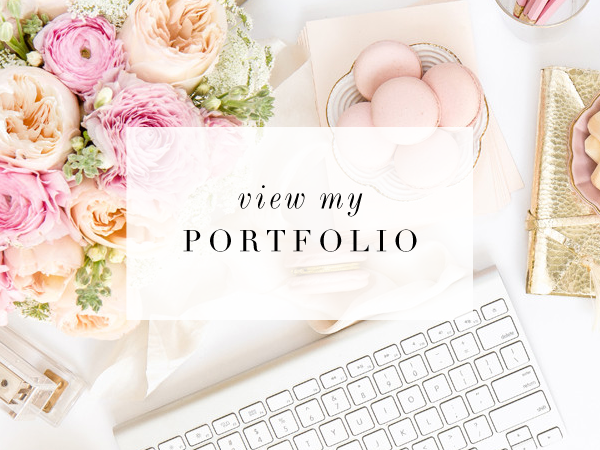 IF YOU’RE READY TO START YOUR BRANDING JOURNEY, BUT FEEL YOU COULD BENEFIT BY WORKING WITH SOMEONE TO HELP YOU FIND CLARITY IN YOUR BRAND & DIRECTION, I OFFER AN EXCLUSIVE PACKAGE IN PARTNERSHIP WITH MY BRAND STRATEGIST, GINNY KRAUSS. Do you need brand coaching & strategy sessions? Yes, please! I want to gain clarity with my brand and design direction.No thanks, I know exactly what I want and what I need. 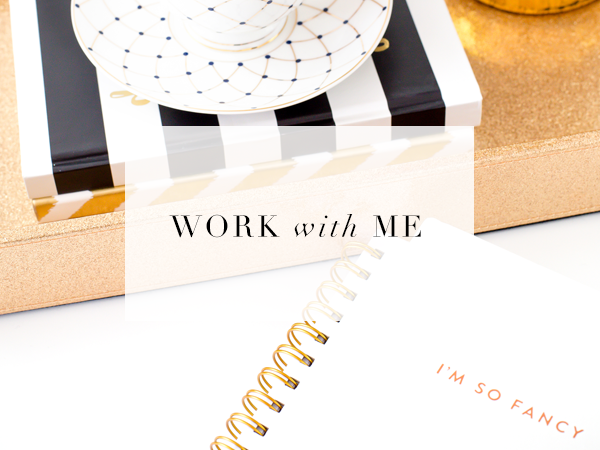 Why do you want to work with Fancy Girl Design Studio? What else do I need to know about this project? That's awesome! Who should I thank? 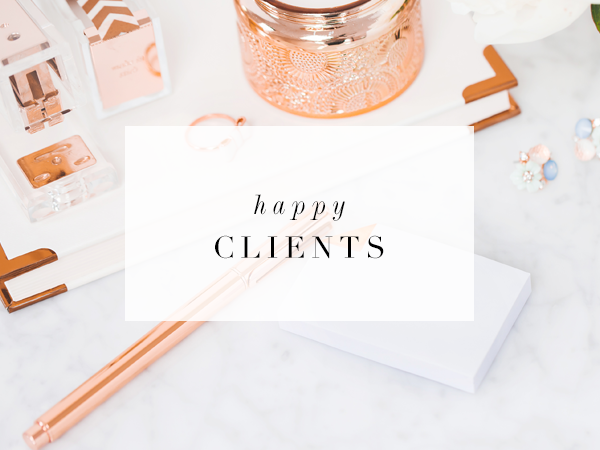 By filling out this form, you agree to let Fancy Girl Design Studio use your information in order to contact you and send you a quote based on your requirements as stated. Your information will never be sold or shared to third parties, neither will it be stored in our database.